Eliany Mejia-Lopez was 20 years old and completing her final year of medical school in the Dominican Republic when she met a team of visiting doctors from the University of Virginia who made her think differently about the things she wanted to accomplish in medicine. The team, which included Drs. Scott Lim, Angela Taylor, John Dent and Robert Battle, was on a humanitarian mission, screening for cardiovascular disease in underserved populations. Mejia-Lopez decided then and there that she wanted to come to the United States for her residency – and, if at all possible, do it at UVA. Today, Mejia-Lopez is an advanced fellow in clinical cardiac electrophysiology at the UVA Medical Center, who, over the last few years, has returned to her homeland as part of the very team she was introduced to more than a decade before. Rheumatic valve disease is a heart disorder resulting from rheumatic fever. Lim started taking doctors to underserved areas to screen for the disorder in 2006. The initiative was subsequently funded by a grant from Edwards Lifesciences, an American medical equipment company whose program, “Every Heartbeat Matters,” has a goal of screening 1 million people globally for rheumatic valve disease by 2020. “One of the driving forces for us is the opportunity to provide teaching to both the physicians involved and the patients themselves, so that they can better manage their own health care needs,” Lim said. Kimberly Chadwell, the technical director of UVA’s adult echocardiography lab, took the reins of the team from Lim five years ago. 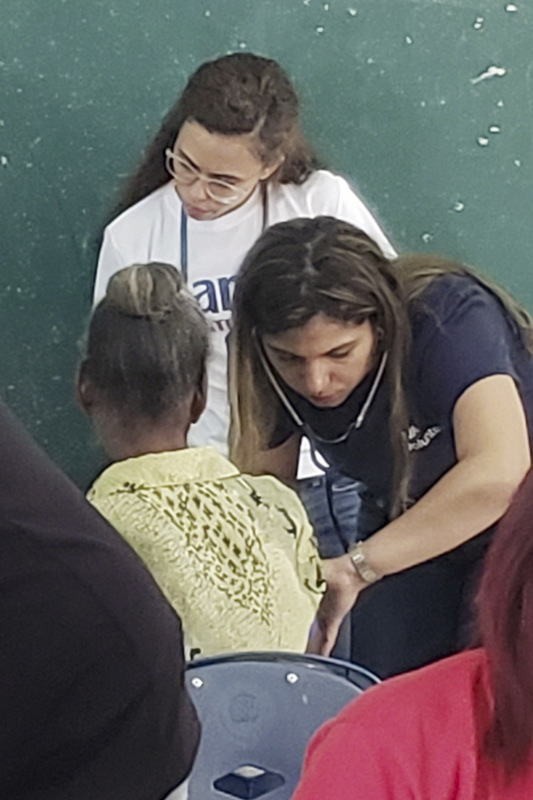 During that time, she has led 15 volunteer trips to the Dominican Republic with cardiology fellows and third-year residents, including roughly a half-dozen with Mejia-Lopez. 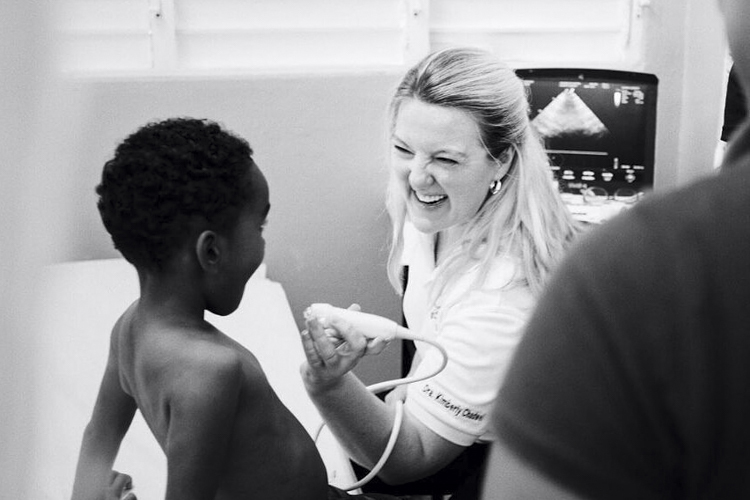 Children who contract strep throat in the Dominican Republic are far more vulnerable to developing rheumatic valve disease than their peers in the United States who have access to health care and antibiotics, Chadwell said. On the most recent trip, Chadwell’s team evaluated more than 2,000 people, marking its largest screening yet. The program has been so successful that the team is hoping to replicate it in Zambia this fall. “In the future, I sincerely hope we are no longer needed to perform these charity health care missions in the Dominican Republic, that their own people can shoulder this on their own,” Lim said. Mejia-Lopez, whose parents and two brothers are all doctors, is hoping to be part of that solution. After she finishers her training at UVA, the Puerta Plata native hopes to return permanently to the Dominican Republic and work in the field of cardiac electrophysiology, with a focus on the treatment of arrhythmia.